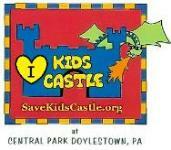 Writing Fun & Craft PLUS a Guess-Who-Star! 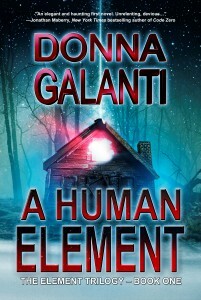 Much has been going on since my paranormal suspense novel A HUMAN ELEMENT hit last week in e-book, with the paperback coming out March 15th. I’m running a giveaway on GoodReads from now through April 11th. Five copies will be awarded. Hope you win! I would love to also connect with you there as a reader or author. If you love to read and don’t know about GoodReads it’s worth the stop over, with 7 million members. It’s the largest site for readers and book recommendations in the world! I also wanted to give a shout out to my friend and fellow author, Stacy Green, who recently signed with MuseItUp Publishing to publish her romantic suspense INTO THE DARK. I’ve read part of it and boy is it good! Plus if you are fascinated with serial killers (like me) you’ll want to check out her Thriller Thursday posts. More fun today as I stop by Reggie Ridgway’s blog today. 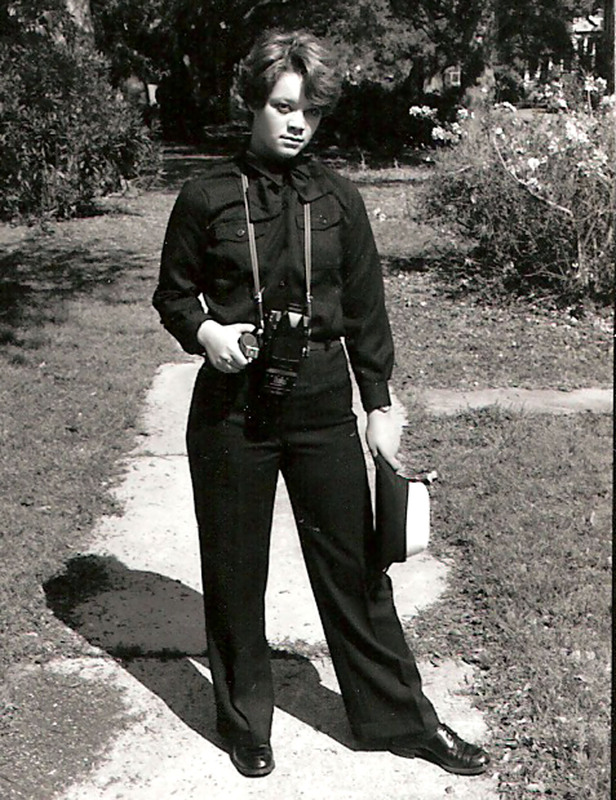 I reveal how my career background influenced the writing of A HUMAN ELEMENT, especially being stationed as a U.S. Navy photographer in Pearl Harbor. PLUS see a photo of a well known actor shot by me on location in Oahu! (hint: he was the star of a hit 1980s show based in Hawaii. And my favorite! Guessed yet?) Okay, for fun relive the intro again below! I’m also super excited to have received several new reviews on A HUMAN ELEMENT from wonderful readers. Sally from GoodReads notes, “This book has it all, as the story develops the reader is brought along a journey full of suspense, horror, violence, romance and friendship that twists at every turn. 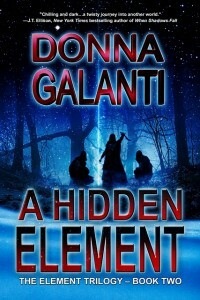 This is a great debut from Ms Galanti, she has kept the momentum flowing throughout this book and as it reaches the final third the pace picks up making it a real page turner. ” See full review here. And Randi xanax from Amazon claims, “A Human Element is great novel with everything you want from a good read – a likable leading lady, a slightly broken, but intriguing handsome leading man, a really scary bad guy, mystery and even a touch of the unbelievable. This is definitely a book I couldn’t put down.” See full review here. Another highlight this week was being accepted into the International Thriller Writers (ITW) organization as part of their Debut Author Program. The ITW includes some of the world’s best-selling authors and one of the main purposes of ITW is to help debut and midlist authors advance their careers. I am honored to be attending ITW’s annual ThrillerFest this July 11th – July 14th at the Grand Hyatt in New York City. It brings together almost a thousand writers, readers, publishers, editor, and agents. Plus I’m looking forward to meeting many thriller writers I’ve met this past year online, including Allan Leverone and Alma Katsu, who I’ve had the pleasure of having as guest authors on my blog. And to add to the fun I’ll be heading up to Allentown March 15th – March 17th to attend the awesome conference, The Write Stuff, held by The Greater Lehigh Valley Writer’s Group. And boy, do they have the write stuff going on! James Scott Bell will be teaching a pre-conference Novel and Screen Writing Intensive workshop. Don’t miss Jim’s YouTube channel to catch his witty and wise videos on writing. Plus The Write Stuff has tons of other panels and workshops on the craft and business of writing presented by top-notch professionals and agents to pitch to! 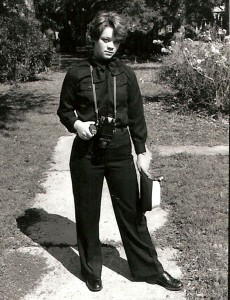 This was the first writer conference that I attended and where I met my publisher, Echelon Press. It’s held each March, so put it on your list. Connect with me on Facebook for news and updates! Wow, so many fun things. Congrats on the great reviews! Also in getting accepted into the ranks of Thriller Writers. You’re on a roll! Catherine, thanks for stopping by and for the congrats! Glad to see your blog tour is still rolling along with fiery speed for your YA Thriller Fireseed One. Hope to post my review soon! See you at ThrillerFest? So many things going on for you – you deserve it. I know how hard you’ve worked for this! And thank you so much for the shout out. Hoping to be included into International Thriller Writers eventually.